We are the go-to private aviation facility in South Florida. Servicing individuals, families, and businesses who value safety and certainty in private aviation. 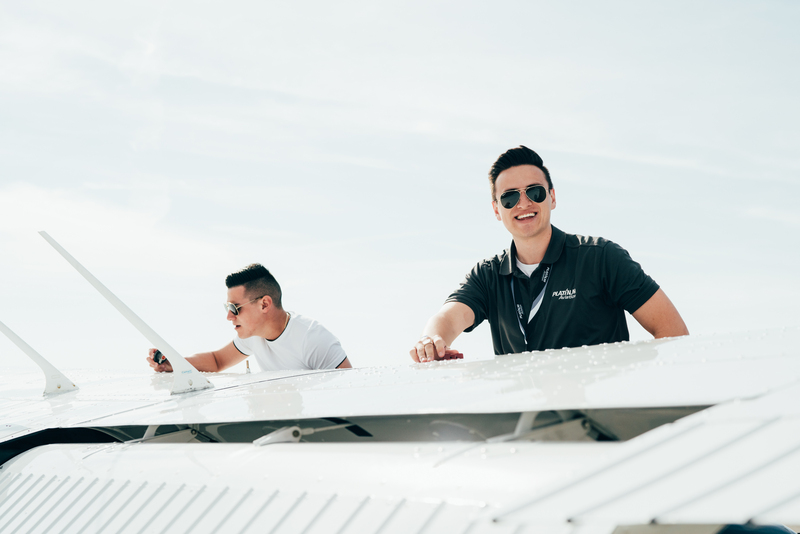 We work with all levels of pilots looking to improve their skills, whether it be increasing time in the air or working towards a commercial license. 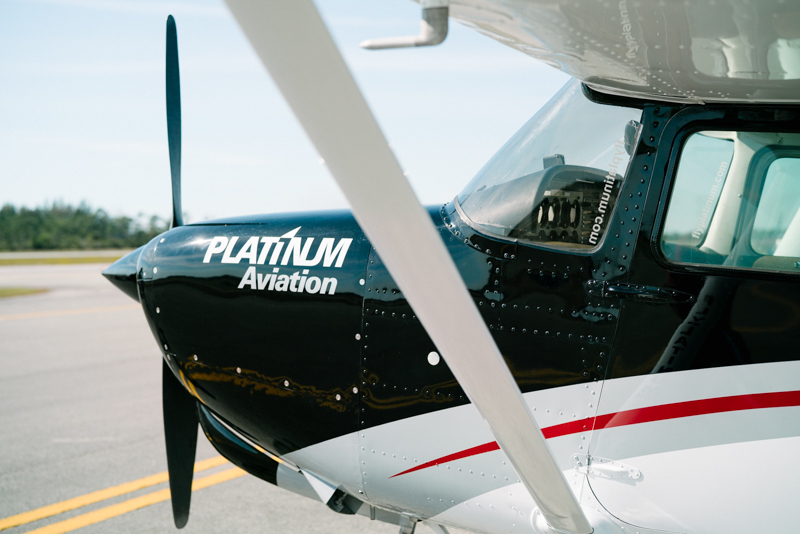 If you have a passion for flying, teaching or having your plane managed by the premier aviation professionals in South Florida, you've come to the right place. 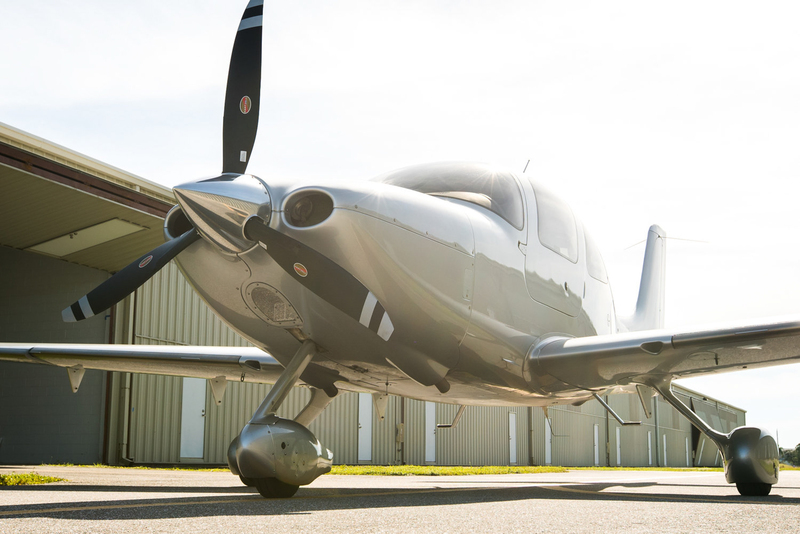 With the most modern training fleet in South Florida featuring Cirruses and Cessnas with Garmin navigation systems. Highly experienced CFI's will take you every step of the way to achieving your aviation dreams.